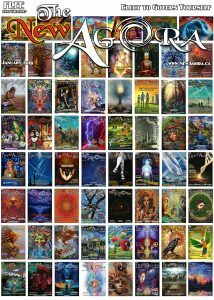 Welcome, one and all, to our 7th Year Anniversary Edition. Hard fought and well intentioned for our loyal 150,000 readers and counting. As we close out another year we’d like to thank all of those who helped us get to where we are, our many participators and helpful hands who have, in one way our another, put some effort and energy towards us continuing to expand and grow with our New Agora. 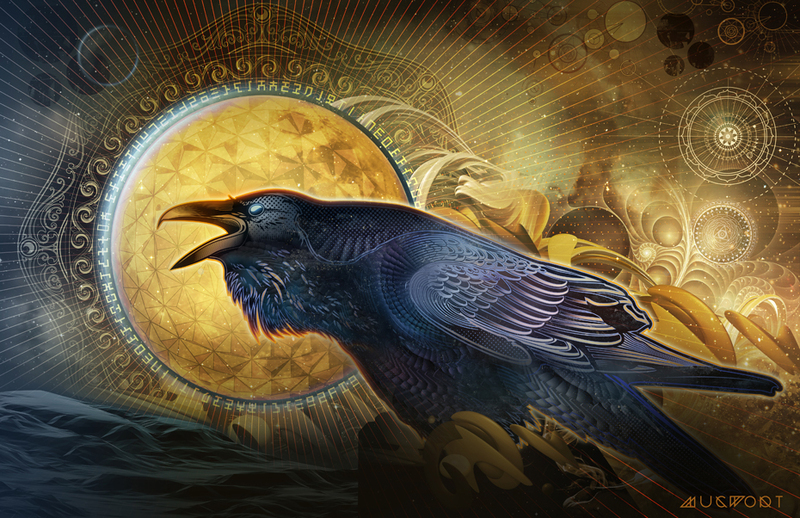 A really big thank you to MUGWORT for his awesome artwork titled Raven, presently empowering our 7th Anniversary special edition. Check out more of his fantastic art at Mugwort Designs. Naturally, there is always a ‘shadow side’ to the positive. By this date there has to be more than 100,000 people who have been reading, yet not supporting, financially or otherwise our efforts in any way each month, yet been enjoying the perceived free fruits of our labour. Perhaps you’ve not had the chance to participate, perhaps the idea has never occurred to you. Perhaps like too much that is free in life the very fact that it is free has allowed many to take our work for granted. 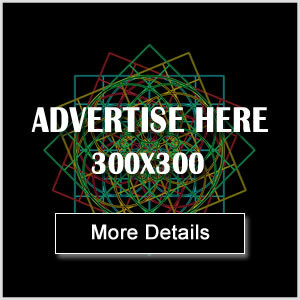 Anyone out there who has supported our advertisers or directly contributed articles, art, help, or in some way given back to our long efforts could consider themselves ‘off the moral hook’, such as it is. I once heard a story at a café I worked at one hot summer many years ago…the owner, let’s call him Jim, told me that they used to offer coffee refills for a buck a cup with a volunteer pot for those loonies, and he collected about $200 a day. Once those refills stopped being offered on the ‘honour system’, and those same dollars were collected before the refill was offered, his ‘pot of gold’ jumped to more than $600 a day. An interesting analogy for our times and works. With that story in mind, you may be able to see why we have spent long days and weeks and even months ‘brain and heart storming’ new ways to continue to offer our services, while at the same time, balancing the unequal pressure for our continuance in publishing….from the strong and helpful shoulders of our many advertisers each month and to putting some of that weight, responsibility really, where it belongs, that is to say with our many, supposedly grateful, loyal and faithful readers. Honestly, for 50 cents or a dollar from each reader a month, (which would equal somewhere in the neighbourhood of so much more than we’re presently generating it’s hard to imagine), we’d be able to do wonders and eventually reach huge numbers of people and effect real change in this world, finally giving Truth and Freedom a much needed voice and presence on this world’s stage, beyond politics and separating ideologies. We’d be able to help upcoming talents, writers, artist, business people, service providers and just regular folk in a way beyond a monthly written encouragement. The staff here at The New Agora, and by that I mean myself and our long beleaguered editor-in-chief, could focus on simply increasing the quality, page count and influence of the info that so many have come to love, expect and even enjoy for their personal evolution each month, rather than engaging in month long financial ‘knife fights’ just to get enough beans together to get you your free paper, on time, and with a smile. As we now say on our cover ‘Your Happy Destiny is Unavoidable’, but from my experience, the cost & work involved to get there is not. Freedom is free but can’t come without the effort. And, while our print copy has been free for more than seven years now, that effort too has it’s costs and they must be addressed for us to happily continue onwards. 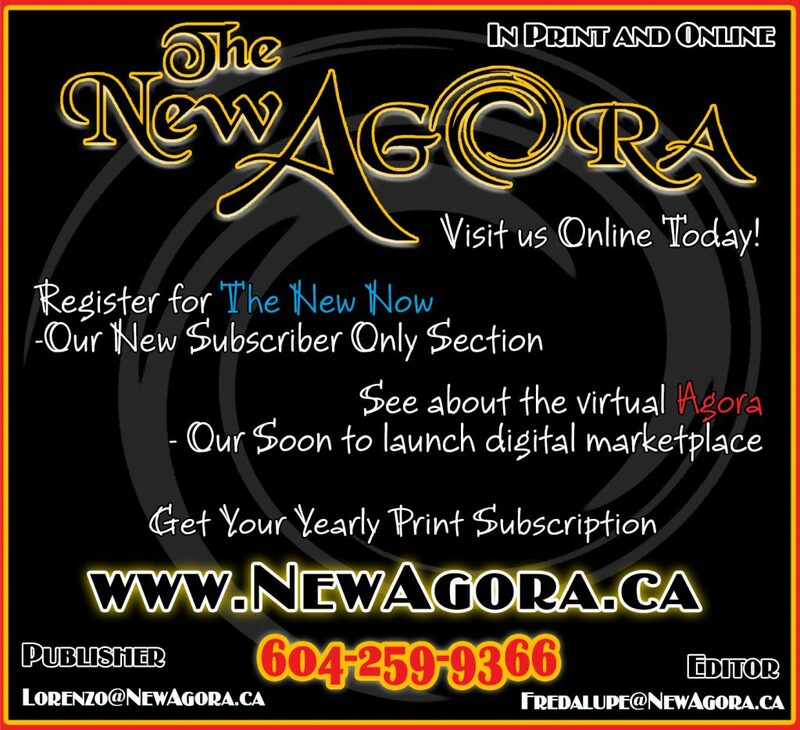 So keep a close eye here on our website (www.newagora.ca) and future print publications for news and opportunities on how exactly to participate and support this work for us to keep producing great work. From the New Now we’re presently working on, which will be a subscriber only, virtual/digital, offering through our website, with exclusives and details to be announced, to the evolution of our print paper becoming a ‘pay as you enjoy’ model, there is plenty of great stuff, with your direct help, that could very well be coming your way in the very near New Year. Two ways to step up and help immediately, while also helping someone you love, is to get a yearly print subscription and share it as a gift. And/or sign up today for our soon to be launched New Now. 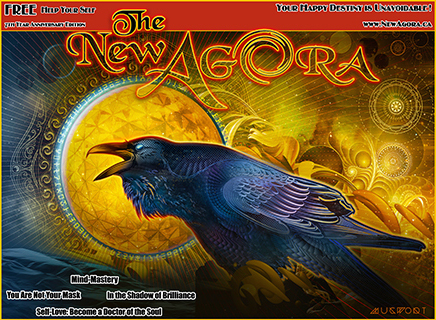 Imagine more info, articles, question and answer sections, and with the opening up of a virtual AGORA online, a forum for grand discussions and the sharing of common purpose, presentations, discoveries, technologies, ways of living, videos, cartoons, events, giveaways, and other ways to meet your fellow New Agora readers, more than ever before. Many have asked us to host gatherings and events, making those connections to the wider community, and by joining and standing together, working together, sharing together we really do become stronger together as well. So in a virtual but very real sense that’s what we’re intending to manifest. The New Now, once fully launched, will be a humble $50/year, the cost of a fancy latte once a month, but for now, before Jan 2019, you can join for the price of an even cheaper cup of said coffee, $25 for the full year. Don’t delay and neither will we.